Back pain affects most people at some stage in their lives. The vast majority of back pain is non-specific and serious conditions are fortunately rare. 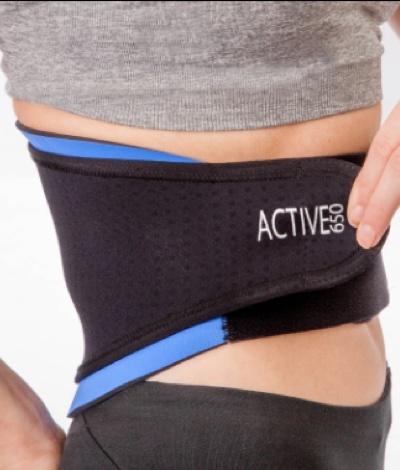 An Active650 Back Support will help to provide comfort and support, gently correcting posture and warming the lumbar area. 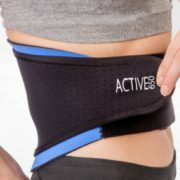 Easy to use and with a double adjustable strap, you can wear the Active650 Back Support under or over clothes.